Guided reading on a budget is tough! Some of the materials can get downright expensive! 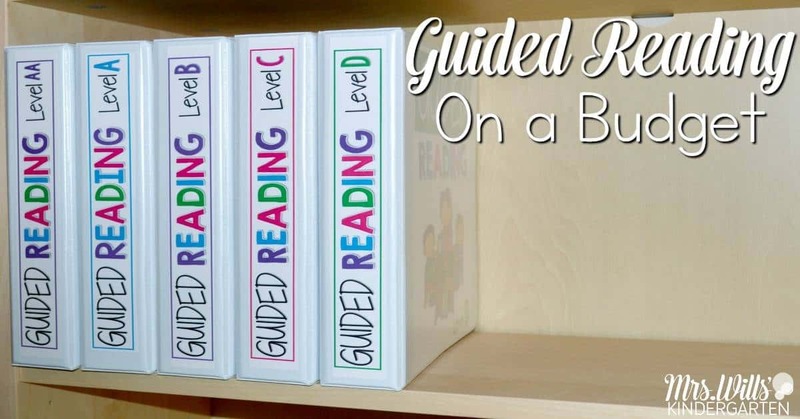 I want to share a few ways YOU can do guided reading and not break the bank! 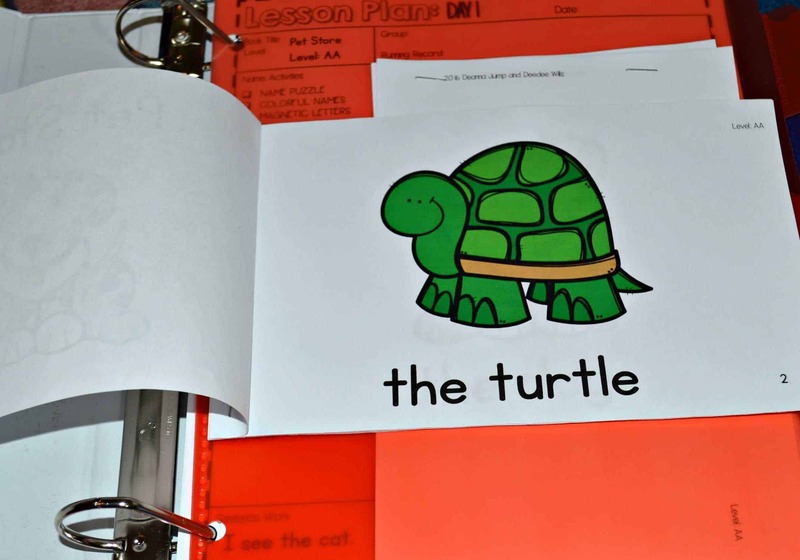 If you want to see how these binders look on the inside, you can get a glimpse over at Mrs. Jump’s Class blog by clicking HERE. I started out at the Dollar Store! 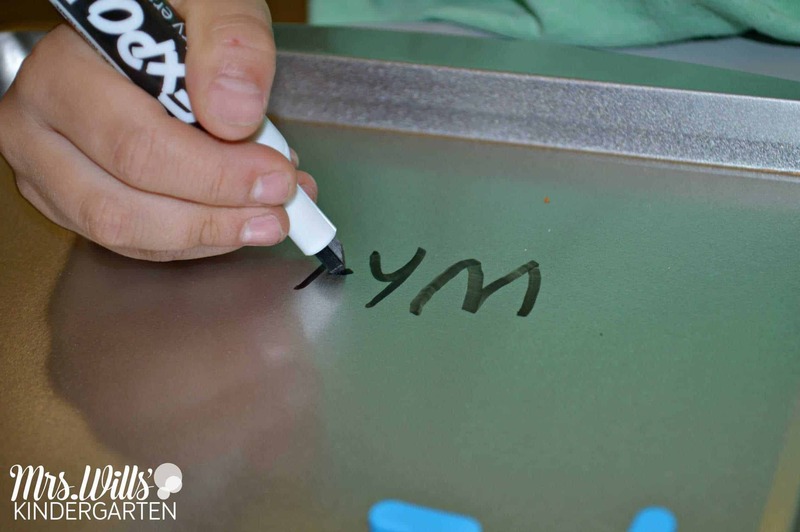 I knew I needed some cookie sheets for my word work. 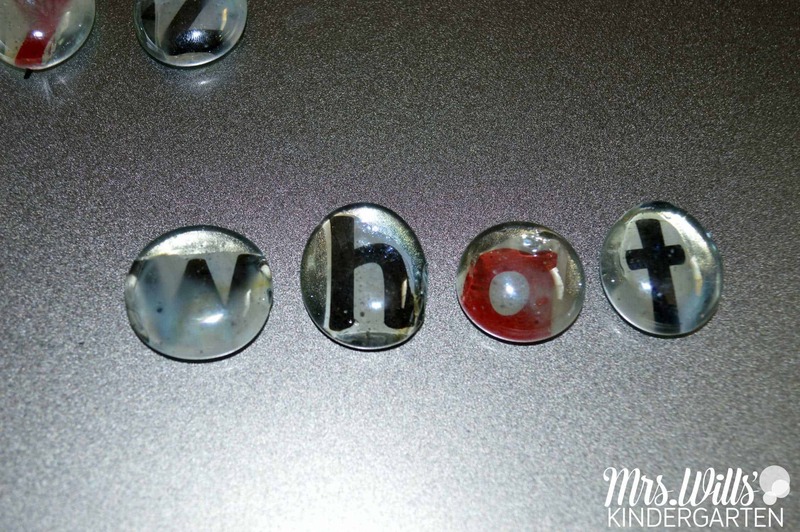 I have been using cookie sheets for years to organize my magnetic letters, but I gave mine to a teacher friend and I needed some for the upcoming week. So Dollar Store… here I come! 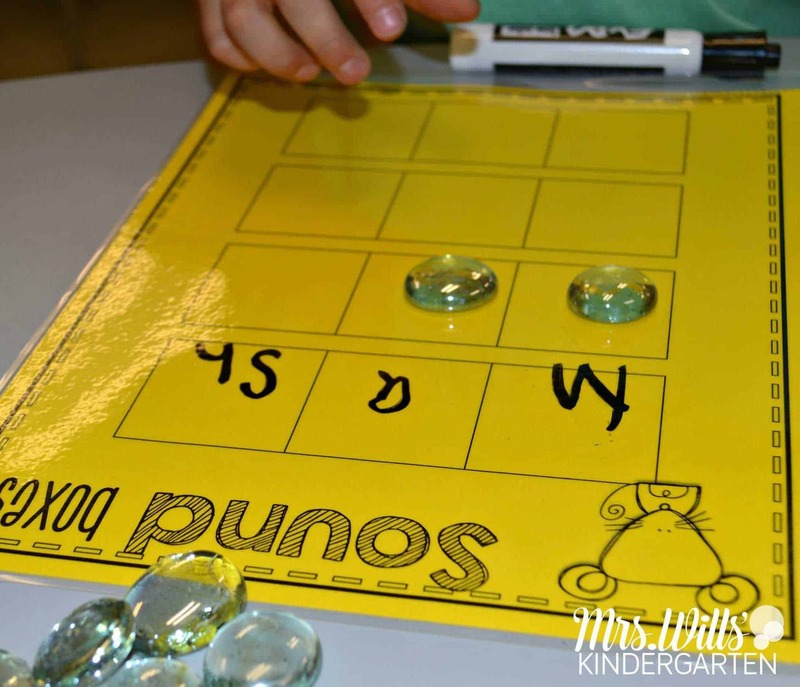 When I start guided reading we usually do a little teaching and review of high-frequency words (AKA: sight words). 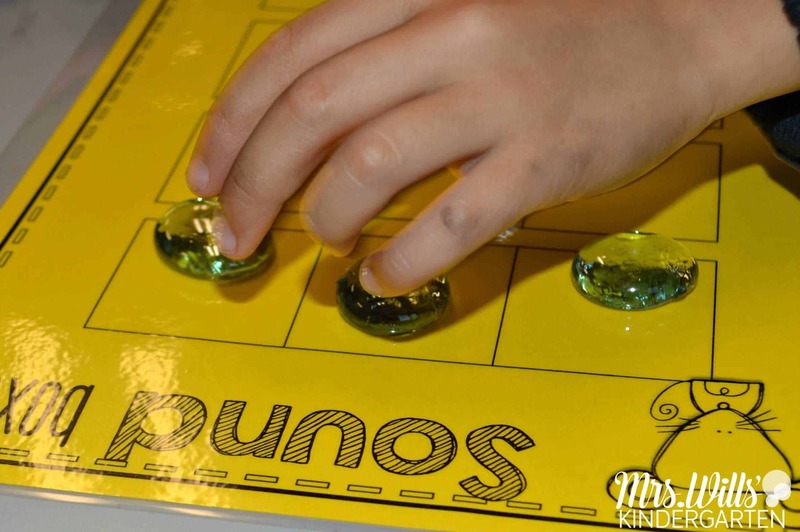 On this particular day, I was armed with my cookie sheets, but I had not had the chance to load them up with magnets… No problem…I selected a few “lucky children” to load them up for me. 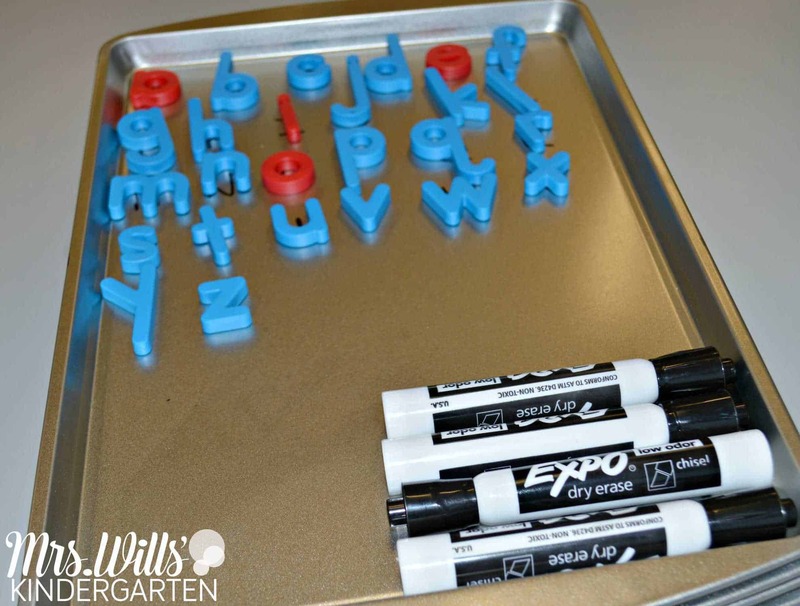 I used a Sharpie to write the capital letters, then the students put the lowercase letters over the top. Now I am ready for the lesson. At a glance, I know exactly the activities I will do with the word. No further preparation is needed. 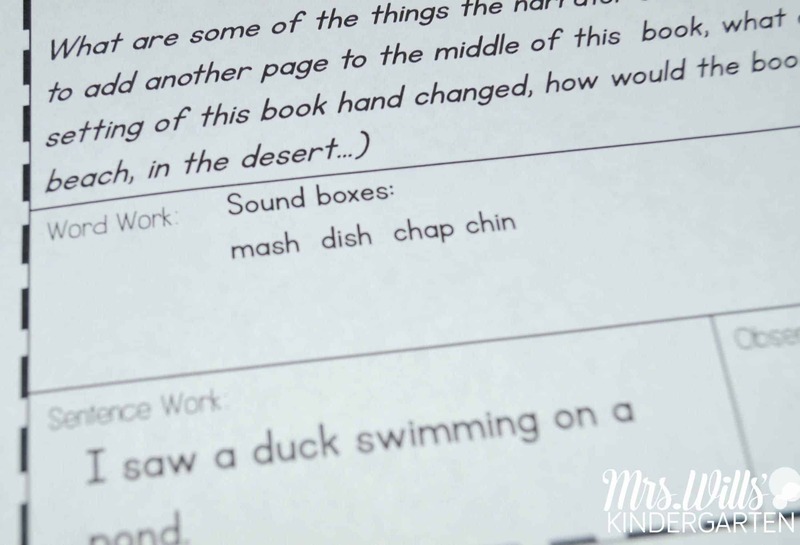 Here is a visual of what these guided reading lessons look like. 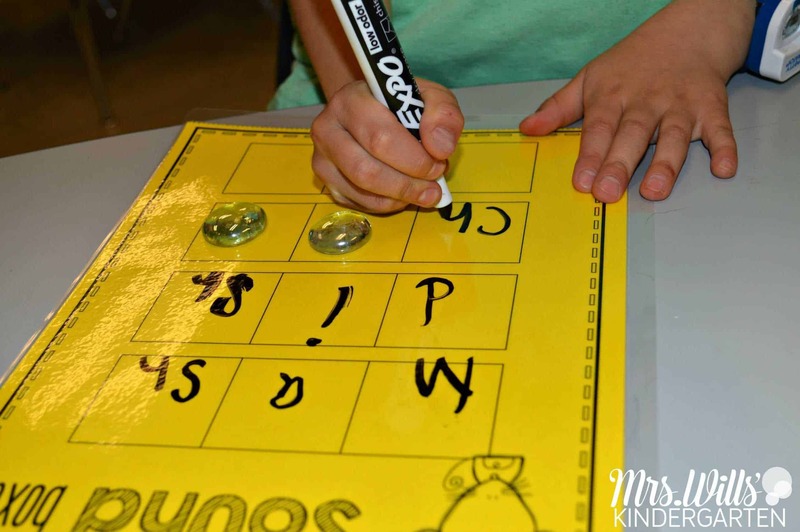 These cookie sheets fantastic $1 guided reading resources are perfect for writing on as well. I seriously think the cheaper they are, the better they work. When we are done with the lesson, these cookie sheets stack up BEAUTIFULLY. 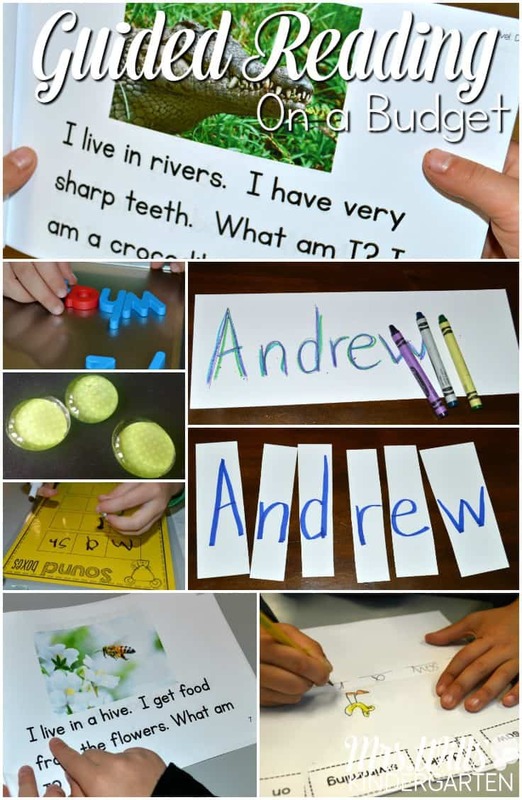 They are ready for the next group or if I am going to do a “Making Words” activity as part of my word work lesson. 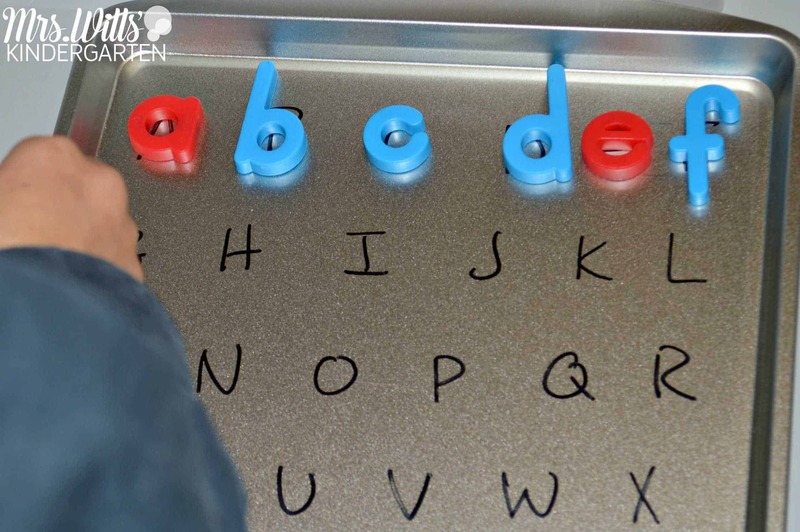 You can find these magnetic letters on Amazon by clicking HERE. Or if you are on a budget, you can make your own! I picked up these glass vase filler rounds at the Dollar Store. I think you would need 3-4 bags to make a set for your small groups. You can grab the letters for this for FREE by clicking HERE. 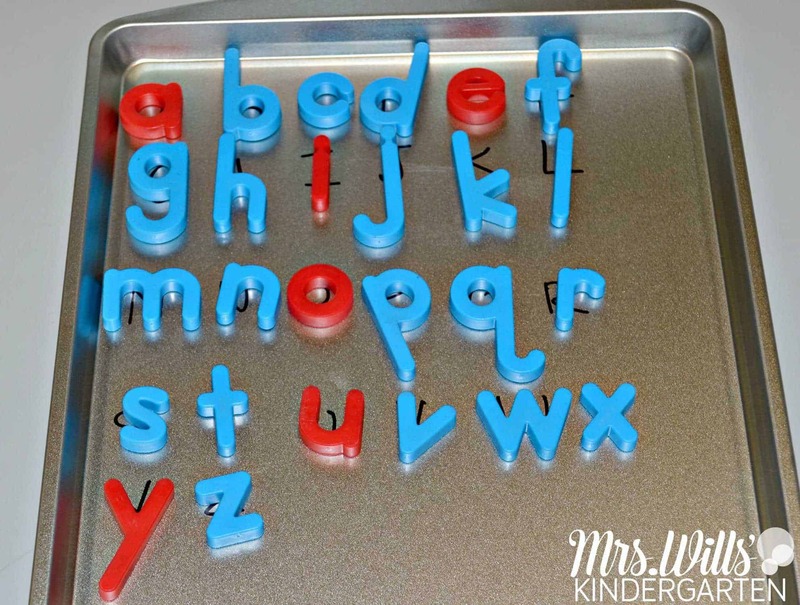 I used Modge Podge to put the letters on and I put adhesive magnetic dots on the back of each letter so they would not slide around when I put them up. When I was the literacy coach for my district, I helped set up our literacy room that was filled with guided reading texts. Let. Me. Tell. YOU! Those books are expensive. A set of 6 can range from $36-$48 dollars! This can VERY quickly eat through your budget. 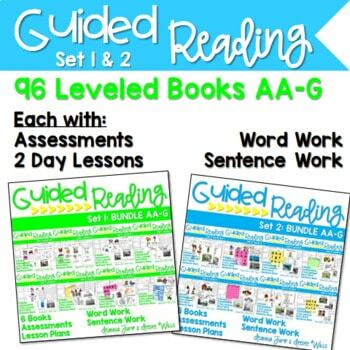 Deanna Jump and I have written leveled texts to help fill up your guided reading resource shelf. The books start with a level AA text. We have fiction and nonfiction guided reading texts in each set. 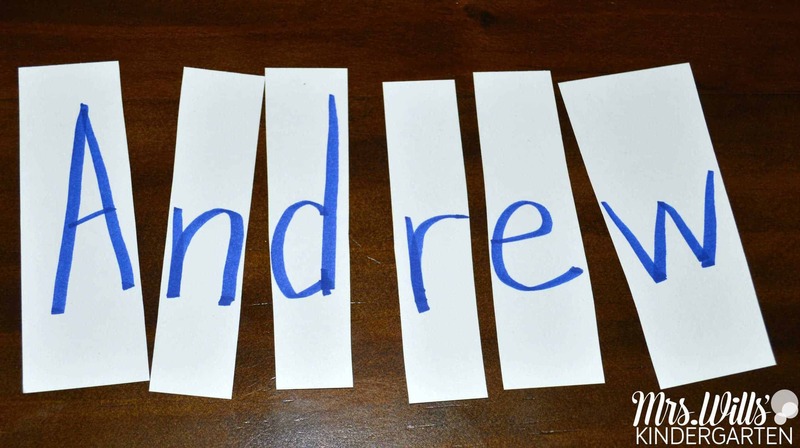 Early in the school year, you will probably focus on student names for the first few weeks. 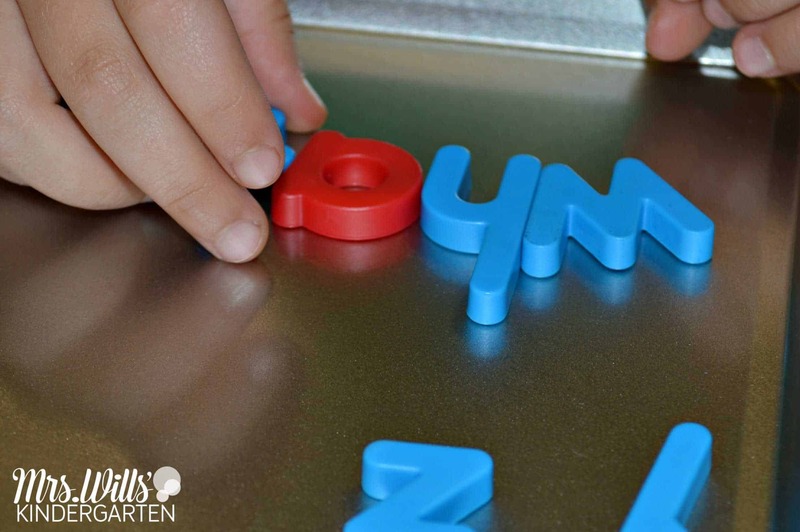 Simply writing their name on a piece of card stock and cutting it into a puzzle is easy and is certainly within everyone’s budget. 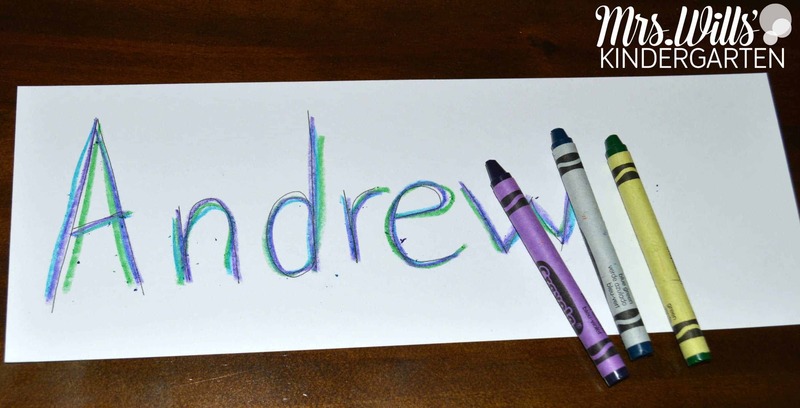 This is another similarly budget-friendly name activity. 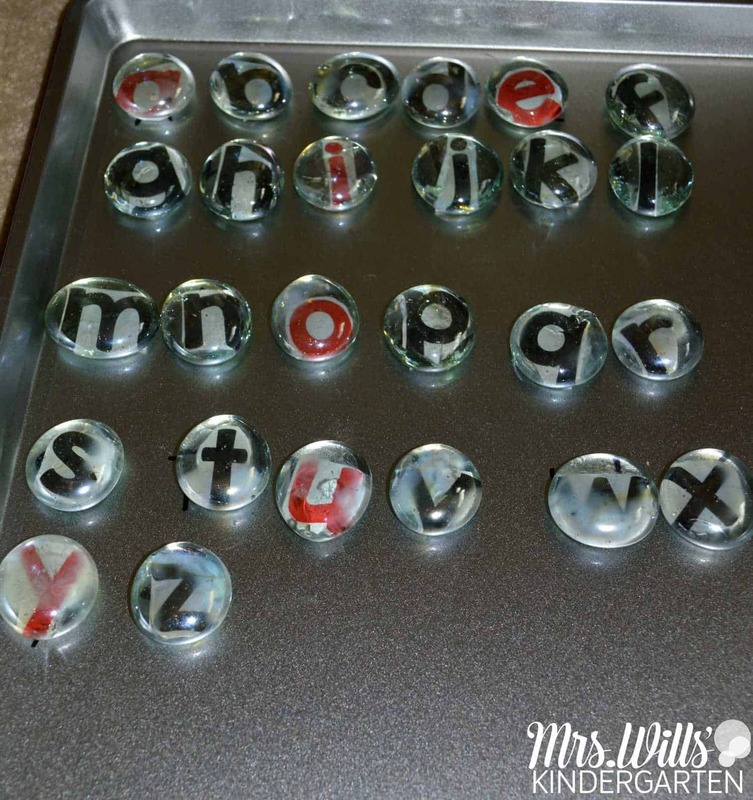 Again, I used the glass vase filler beads for our word work. This lesson is for 3 phoneme words. 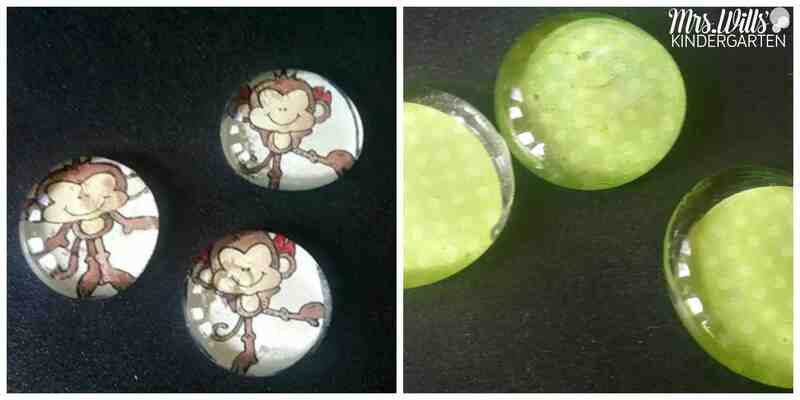 You can even fancy these up with scrapbooking paper and a little Modge Podge. We don’t need anything fancy for this… just plain paper will do! 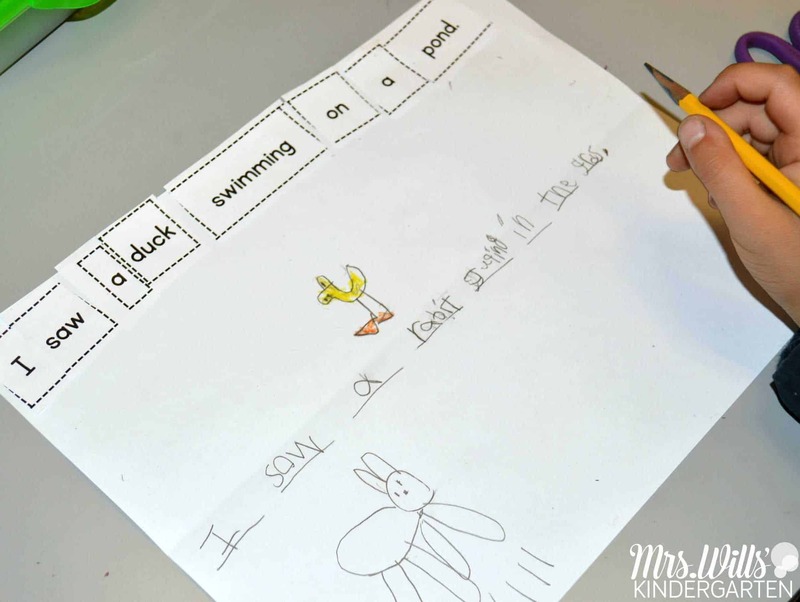 Students unscramble the sentence and illustrate it. Then we save this paper because we need it for Day 2 which is sentence dictation. On Day 2 of the guided reading lessons, students write a sentence that has been dictated. They use the previous sentence as a support. This is a great opportunity to do some guided writing instruction. Deanna Jump and I have been actively running small groups using the guided reading approach for the last 20 years. Over the years, we have studied the work of Irene Fountas, Gay Su Pinnell, Debbie Diller, Debbie Miller, Linda Dorn, Carla Saffos, Jan Richardson, and Marie Clay. This background knowledge, coupled with our combined 40 years experience (boy… I feel old), helped lead us towards the creation of these units. Have you checked out the Teachers Pay Teacher’s Blog? This post was featured over there… Check it out… so many GREAT posts over there. Previous Post: « It’s my Birthday… how about a little FREE file? Awesome post! Thank you so much! You are welcome Lynn and THANK YOU! Thank you for all the helpful information! 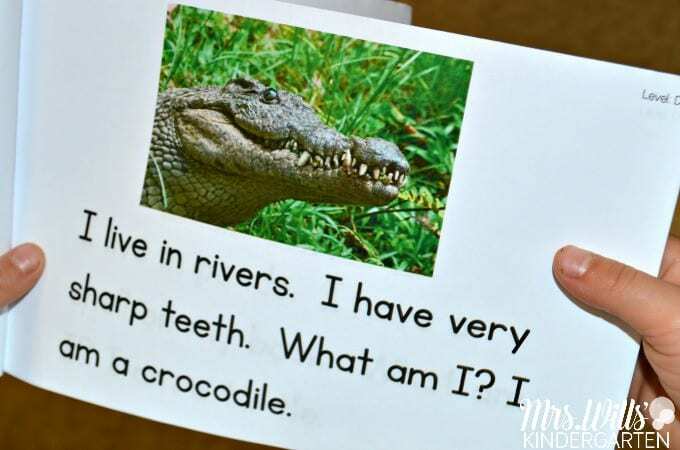 What level do you recommend first grade teachers start with? Hi there! 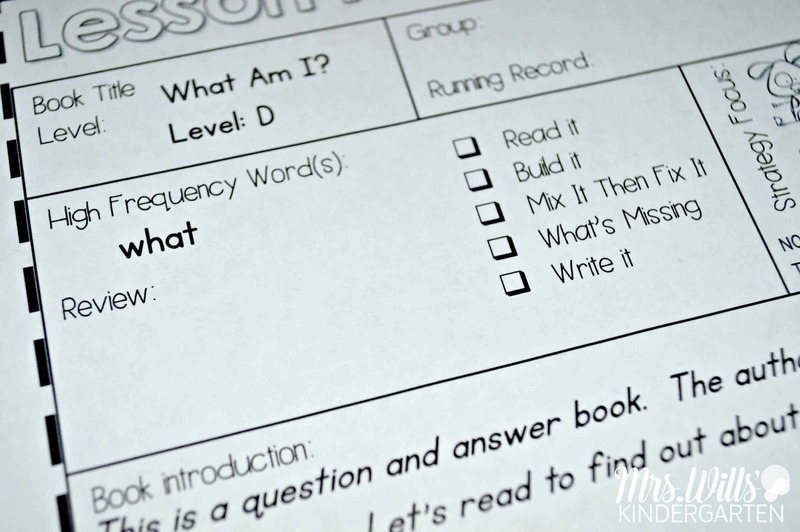 Most first grade students should start the year reading a level D. However, you will have some who are reading at a level B and some who are reading at a level H or higher. That is the beauty of small group reading. You can teach the students EXACTLY where they are. I hope that helps. I wasn’t able to download the resource. Are you able to email it? Would you mind sharing the cute sound boxes page? I absolutely LOVE! Thank you!!! Those are included in the leveled text units. These particular ones are from Level D. Here is the link! You are helping smooth my transition from 4th grade to First grade. I am so happy to make the change, but it is a BIG DEAL. Your ideas motivate and enable me to do the best I can for my students, and have some fun with them, too. Thank you for being so inspiring. I love that the pedagogy is here. These are not just “cute” projects. This is the sweetest comment! Thank you so much! My heart is HAPPY!!! This is just what I was looking for! Will you be making a bundle with all of the levels when you are done? I would love to have that! Thank you for the great info ! How many packs of the letters dos you need to buy? 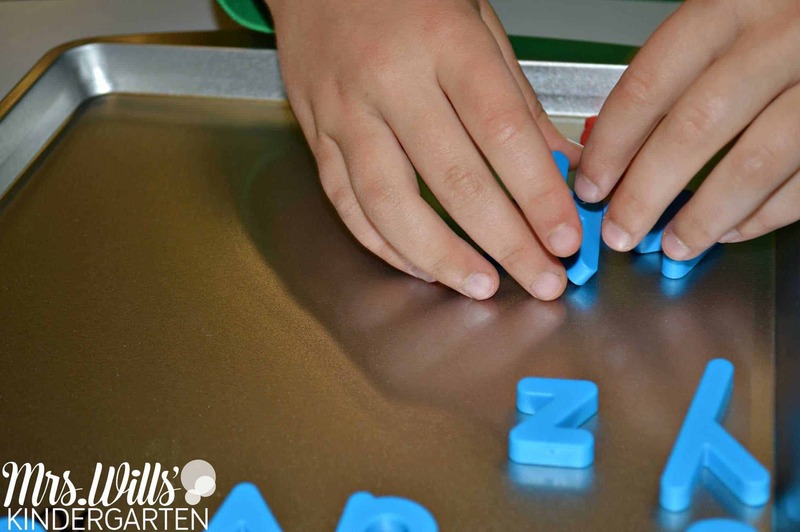 Each of the magnetic tubs have 4 complete alphabet sets. For my small group I usually try to keep it to no more than 5 students (unless it is my advanced group. I might go to 6 students with that group). I think 2 tubs would be more than enough! Hi there! Thank you so much for your question. I had not realized that I left that link out. I added to the post, but you can see inside of the binder by hoping over to Deanna Jump’s blog. This is where you will find it! Thanks for sharing your amazing ideas! 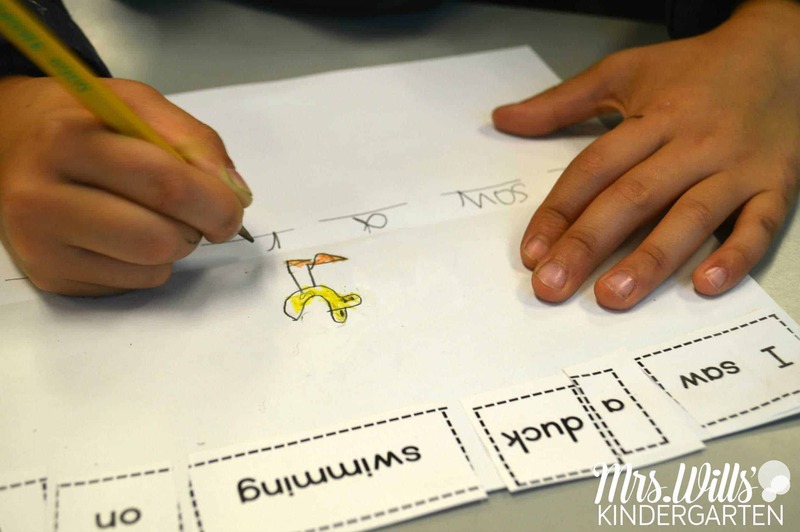 When do you begin Guided Reading with Kinders? We start at the beginning of August and I was hoping to get Daily 5 going before the end of September. 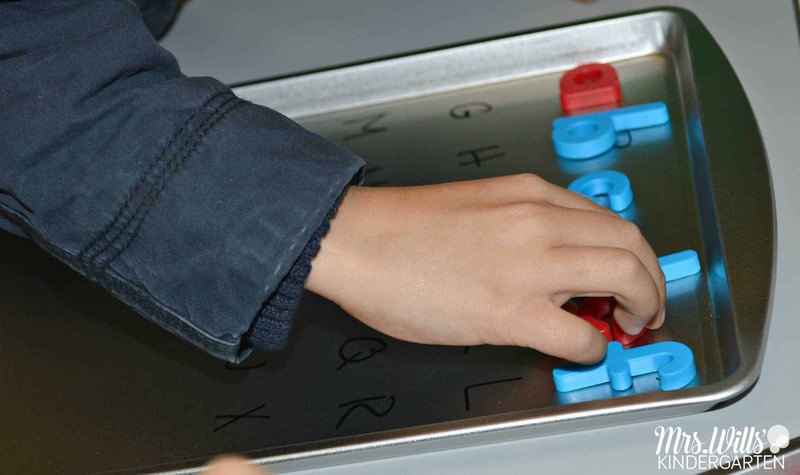 Do you think it is feasible to start guided reading then? Yes! Exactly! 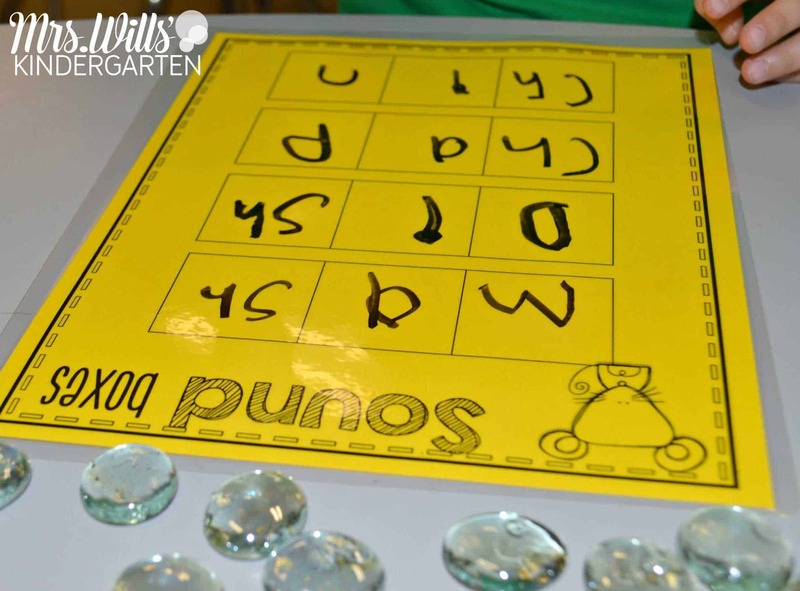 As soon as they are working well in their centers/stations/Daily 5 you are good to go! I usually start guided reading around mid to late September! Do you suggest laminating the books?